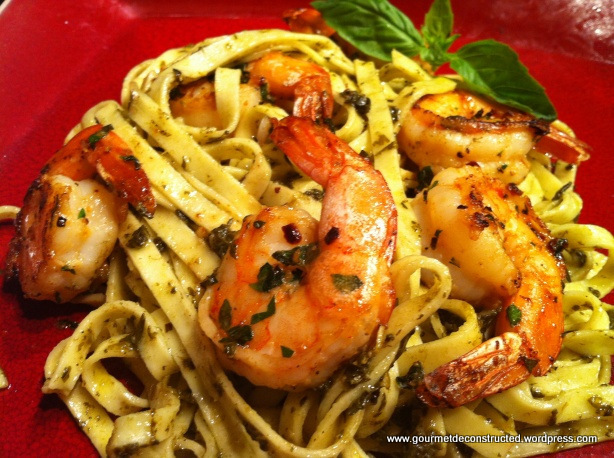 Posted on February 21, 2012, in Seafood and tagged basil shrimp, seafood, Seared shrimp, spinach cilantro pesto. Bookmark the permalink. 8 Comments. Thanks for visiting 🙂 I’m so sorry but the recipes that are not post are dishes that are going in a cookbook I am currently working on. You will see more recipes on this blog so stay tuned…. Would have “pinned” this but with no recipe shown, it wouldn’t be of any help to most Pinterest folk…sorry!